We are searching for talented Singers, Dancers, Break-Dancers, Celebrity Look-a-Likes, Character Actors and Voice Impersonators for our World-Class Entertainment offerings. Ready for an exciting new challenge? 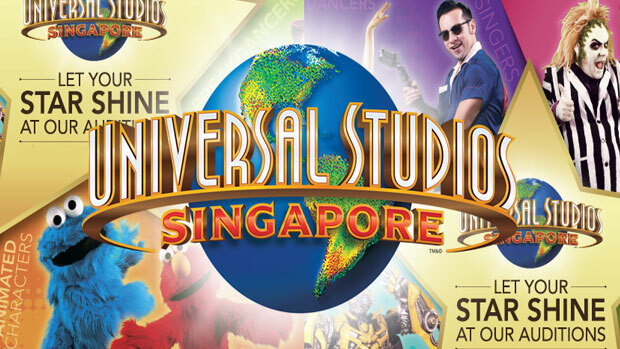 If you think you’ve got what it takes to become part of the Universal Studios Singapore family, join our audition today. Don’t miss your chance! A life-changing adventure awaits!